Magnetic level indicators provide highly visible indication of level with or without signal outputs monitoring tail and vessel level. 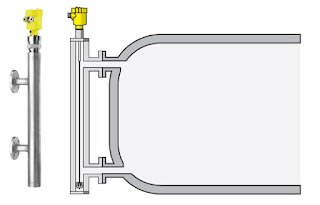 The term bridle is used to describe a vertical pipe connected to the side of a storage tank or process vessel, most often with side-to-side or side-to-bottom connections. 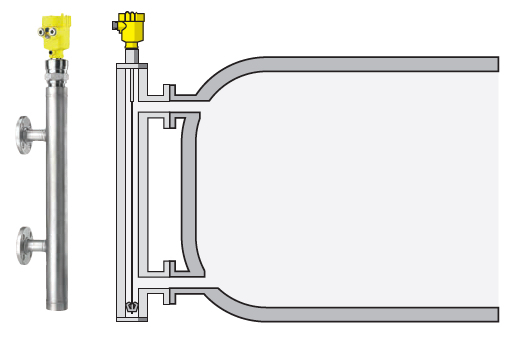 Because the fluid inside the bridle rises and falls equally with the level of fluid inside the tank or vessel, bridles have been adapted for level measurement use on a broad scale. Below is a good instructional reference document (courtesy of VEGA) on how magnetic level indicators (MLIs) are installed and how they work. 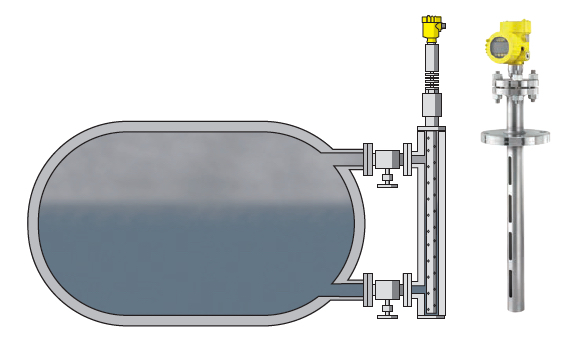 Download the "Magnetic Level Indicators and Bridles for Level Measurement and Visualization" document here. Magnetic Level Indicators (MLIs) and Bridle Combination Units from Classic Controls, Inc.